Space saturation in shopping centres in Warsaw continues to grow, creating opportunities for the high streets in Poland's capital. What is Warsaw residents' favorite shopping destination? Shopping centres. In this regard, the residents of Poland's capital differ from the residents of Madrid, Paris or Berlin, who prefer to visit stores located on their respective high streets. However, according to the Shop in or Shop out? report by JLL, with the maturing shopping centre market, the popularity of high streets is increasing as well. As a consequence, high streets have a chance to come back into favor as alternative locations, and diversify the expansion strategies of retailers. Poland’s capital currently lacks an iconic high street such as Vienna’s Kärntner Straße, Kurfürstendamm in Berlin, Madrid’s Gran Via or the Champs-Élysées in Paris. High streets have given way to shopping centres, which attract customers because of their extensive, diverse purchasing and entertainment offering. These locations reflect the habits of Poles who have grown accustomed to shopping and spending their leisure time in one place. For a number of years, gastronomy has been the most popular category on the high street. The places where gastronomy accounts for the largest share of units within the analyzed streets and squares are ul. Nowy Świat (where nearly 50% of units are taken up by gastronomic ventures), ul. Świętokrzyska (44%), ul. Krakowskie Przedmieście (42%), ul. Chmielna (40%), and ul. Poznańska (37%). "Conversely, the category most commonly found in shopping centres - namely fashion - accounts for a mere 13% of the total number of high street stores in Warsaw. Most boutiques can be found on ul. Mokotowska, where fashion brands occupy nearly 30% of all units. 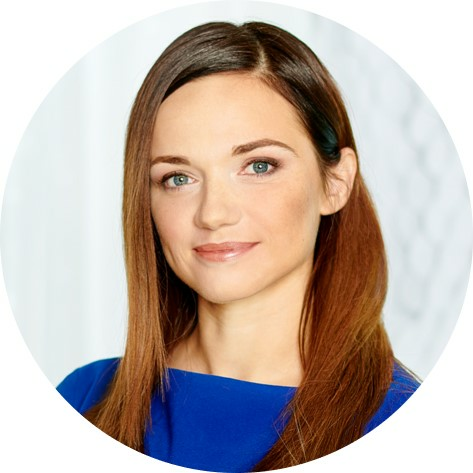 There are numerous luxury high-end brands that form clusters in the vicinity of Plac Trzech Krzyży and Plac Teatralny”, adds Joanna Tomczyk. 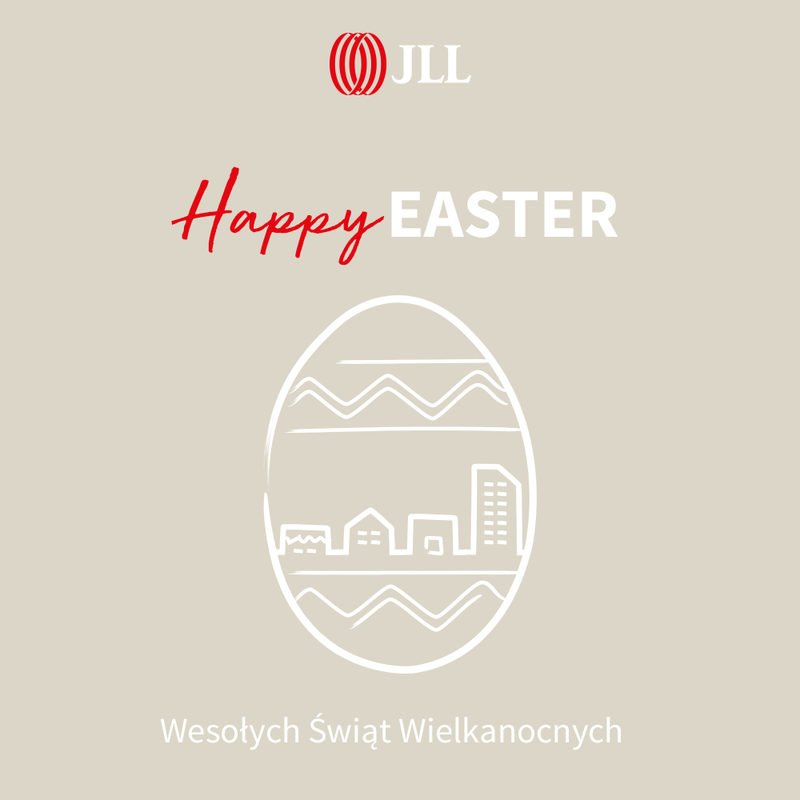 Data from JLL shows that service companies are coping quite well on the high streets of Warsaw. Their share has grown by 4 p.p. over the last three years and currently account for 13% of all units located within the analyzed areas. The highest share of service operators on the city's high streets is located in the area around ul. Poznańska (26%), followed by ul. Mokotowska and ul. Marszałkowskiej (19% and 16%, respectively). In the case of ul. Poznańska and ul. Mokotowska, service tenants are most often beauty salons, while in the case of ul. 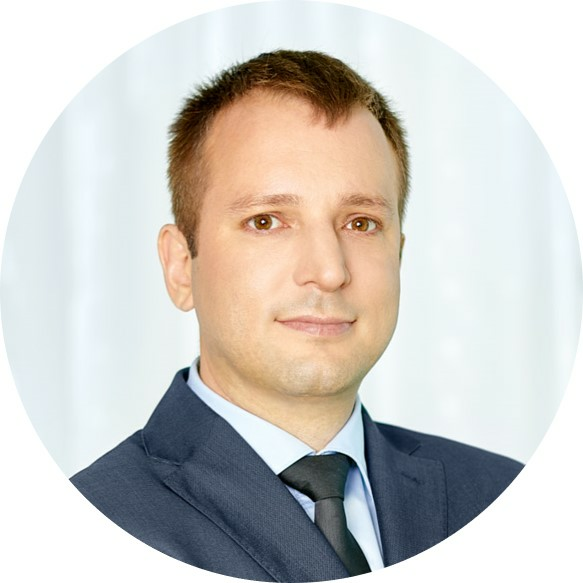 Marszałkowska, the range of services is wider and includes travel agencies, language schools, and bureaux de change. The grocery sector is fairly well represented on Warsaw’s high streets, accounting for 6% of the analyzed units, which is a similar result to the results of research conducted by JLL in Warsaw three years ago. The largest number of grocery stores is found in the central section of ul. Marszałkowska (14 stores). These are mostly franchise stores of large chains, e.g. Carrefour Express or Żabka. “Interestingly, the share of local specialist stores (e.g. bakers or butchers) is relatively small. However, the development of this segment is likely to soon pick up stream. 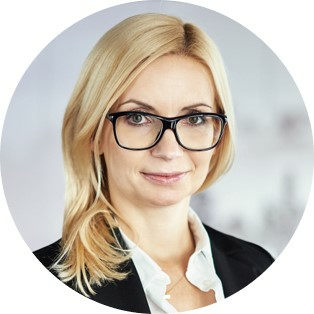 We are now seeing the completion of many new mixed-use projects, such as Elektrownia Powiśle, which are excellent locations for bakeries and health food stores”, adds Joanna Tomczyk. The attractiveness of high streets differs substantially between particular areas, and sometimes even sections of the same street. These differences are reflected in the levels of rent, which begin at 20 EUR / sq m / month (along Al. Jerozolimskie between the Central Railway Station and Rondo Dmowskiego), and peak at 80-90 EUR / sq m / month for the best locations on ul. Nowy Świat. Western European countries' prime rent levels are above those of Poland in most locations. Warsaw also lags behind other CEE capitals, e.g. Budapest (100 EUR / sq m / month) and Prague (220 EUR / sq m / month), and is only ahead of Bucharest (60 EUR / sq m / month). The number of unoccupied retail units on the high street currently stands at 13%, which is 5 p.p. higher than three years ago. To get a broader picture, consider the fact that the vacancy rate in Warsaw’s 42 shopping centres is just 2.8%. “The answer to the challenges faced by high streets boils down to two elements. Downtown retail strategies in Warsaw have to increase expenditure to attract customers and tenants. We are now seeing substantial reinvestment in mixed-use and retail developments in central locations including CEDET, Hala Koszyki, Elektrownia Powiśle, and Browary Warszawskie. These projects not only bring a freshness to the urban surroundings, and provide customer experience that goes beyond just sales, but also has a positive ripple effect on adjacent streets. Another useful measure that could potentially bring back consumers to the high street would be to exempt these areas from the Sunday trading ban as is the case in Western European capitals”, explains Anna Wysocka. As pointed out in the report, the key to increasing the potential of retail in downtown Warsaw is to launch close cooperation between business and city authorities. Such actions would foster the creation of new locations that will encourage shopping and leisure activities. For this purpose, Warsaw authorities have already been implementing recovery programs, including a pilot strategy prepared by JLL, which aims to create new shopping locations in the capital's downtown areas. The report analyzes the situation on the Warsaw’s high streets taking into account the city's 14 areas, including eastern and central sections of Aleje Jerozolimskie, ul. Chmielna along with sections of adjacent streets, ul. Marszałkowska, ul. Mokotowska, ul. Nowy Świat, ul. Krakowskie Przedmieście, ul. Świętokrzyska, ul. Poznańska, Plac Trzech Krzyży and Plac Teatralny.